In depth study of the genetic and archaeological history of East, Southeast, and South Asian cultivars is a relatively recent endeavor. This is astonishing considering that rice (Oryza sativa) is now the staple carbohydrate for more than half the world’s human population. 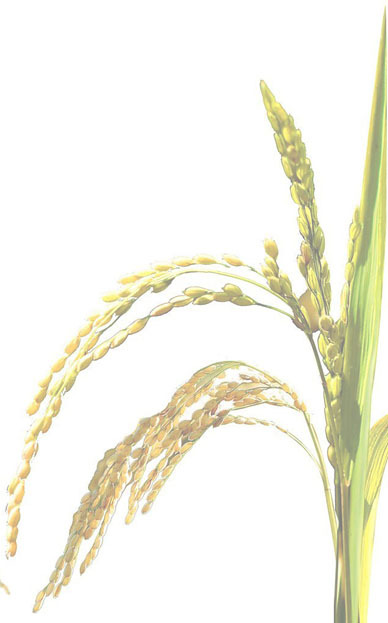 The Early Rice Project under the direction of Dorian Fuller at the Institute of Archaeology has been at the forefront of archaeobotanical investigations of rice and other crops throughout Asia. The group has established methodologies for maximal recovery of both microfossils and macroremains. They have collaborated on projects involving aDNA and have defined standards for analyzing assemblages with rice and other Asian crops and associated weeds. Rather than a linear story, their research is revealing a surprising web of palaeobotanical relationships across Asia that are requiring archaeologists to rethink the societal relationships through which the botanical transmissions could have been undertaken.